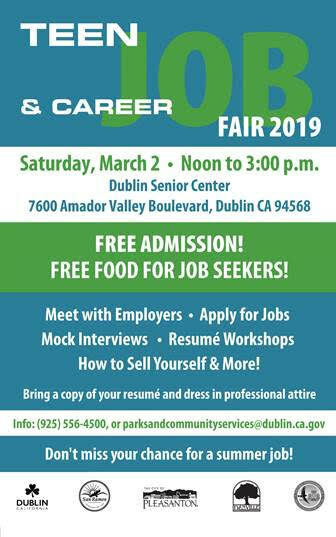 The City of Pleasanton is partnering with the cities of Dublin, San Ramon and Danville to host the 2019 Teen Job and Career Fair at the Dublin Senior Center on Saturday, March 2. If you are looking to hire teens for current or summer positions, this is a great opportunity. 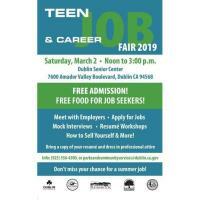 The 2019 Tri-Valley Teen Job & Career Fair is BACK and scheduled for Saturday, March 2, 2019 from 12-3 p.m.! This year’s event will be held at the Dublin Senior Center, 7600 Amador Valley Blvd, Dublin. Last year, over 400 teens and 38 employers attended! If you have hiring needs and are interesting in participating as a vendor please complete the employer application by Friday, February 15, 2019. 1. Promote your business and exhibit one’s products and services at no cost. 2. Distribute employment or volunteer applications to potential candidates (Please bring a minimum of 400 copies of all printed materials). 4. If interested, conduct mock interviews with the teens and facilitate discussions on various work-related issues. This event is free for employers and job seekers. We would recommend that at least two representatives from your organization be present at the event. Please feel free to contact David Weisgerber at 925.931.3474 or dweisgerber@cityofpleasantonca.gov with any questions. 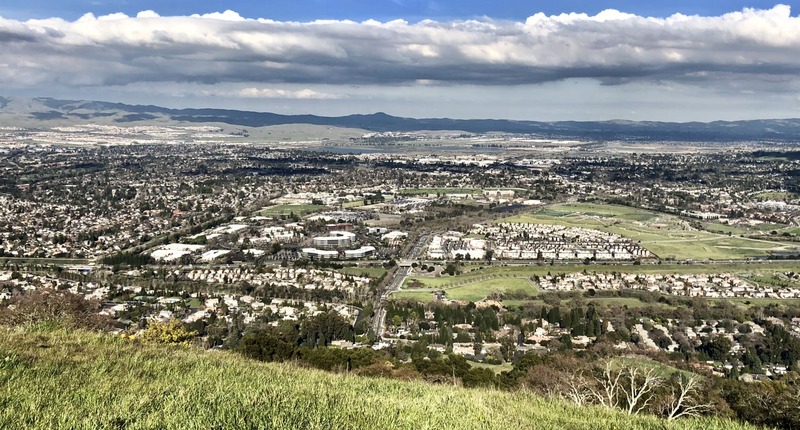 This event is sponsored by the City of Pleasanton, City of San Ramon, City of Dublin, Town of Danville and the Dublin/San Ramon Women’s Club.